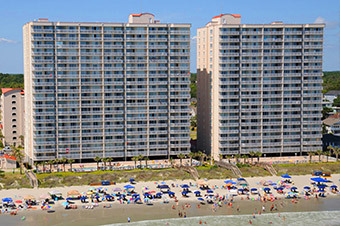 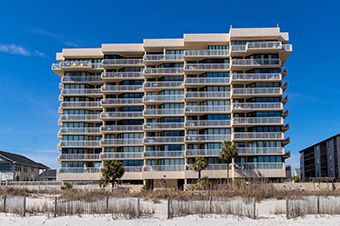 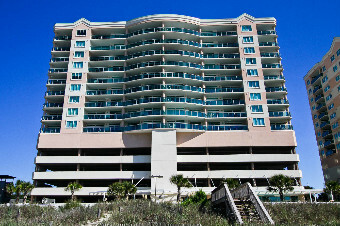 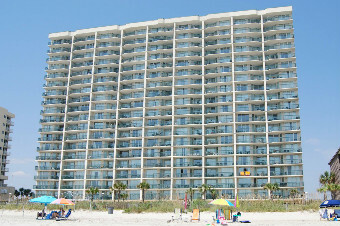 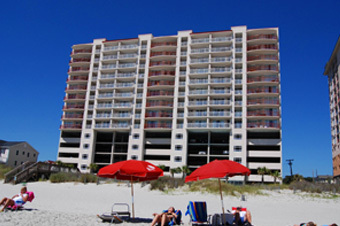 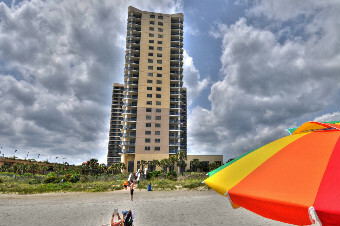 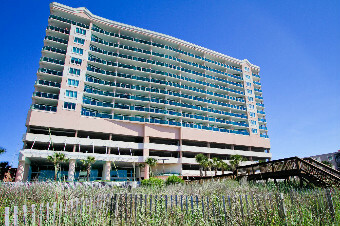 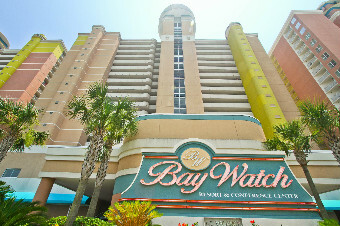 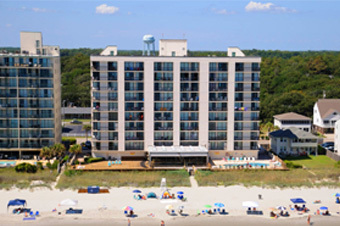 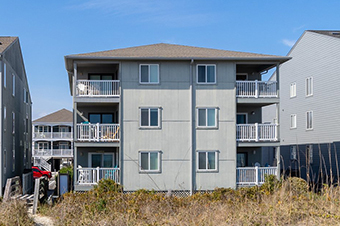 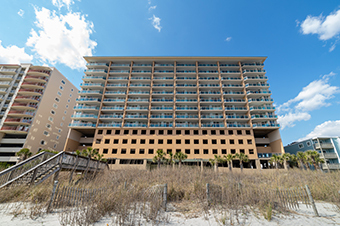 We have a large variety of 3 Bedroom Condos in Myrtle Beach for you to choose from! 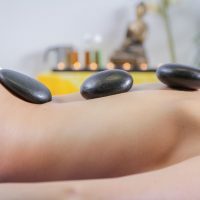 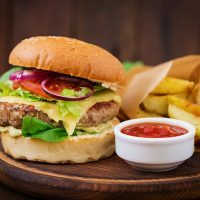 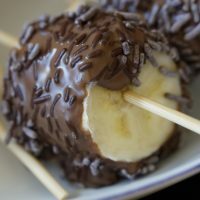 Take a look at the list below. 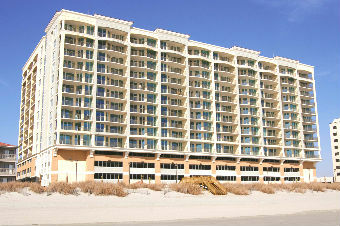 Each of these condos is also available for winter rentals as well! 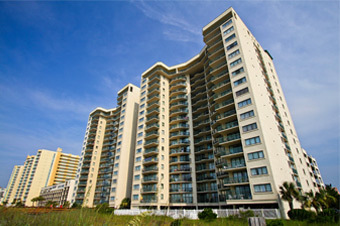 "Thank you so much on how nice you have your condos. 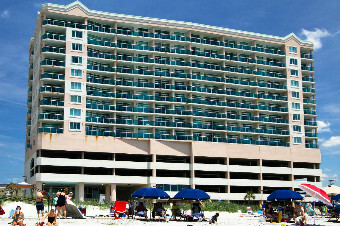 We had such a good time here that we plan on trying to come back next year and I can hardly wait! 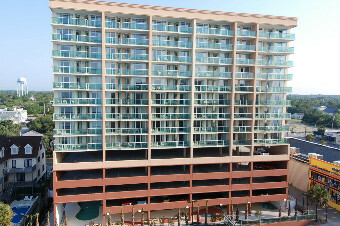 I slept in the back bedroom and used the window a ..."